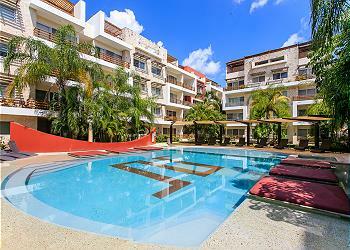 Mamitas Beach Area- Playa del Carmen Vacation Rentals. 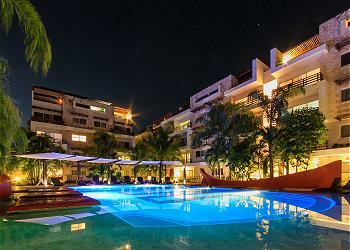 This condo has a unique location facing the Caribbean Sea and at a short walk to the famous 5th Avenue in Playa del Carmen. 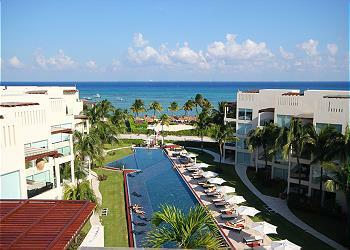 It is THE ONLY BUILDING having a private beach club with palapas, lounge chairs and a sand volleyball court. 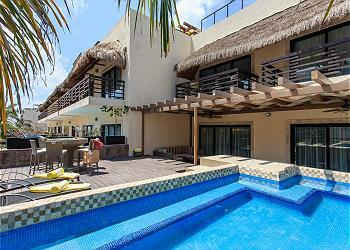 SUNSET CONDO: 3 BEDROOMS ALL IN SUITE. BRIGHT APARTMENT WITH POOL VIEW. 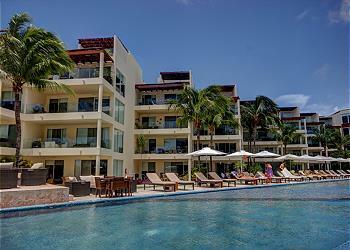 Oceana is much more than another Vacation Property. 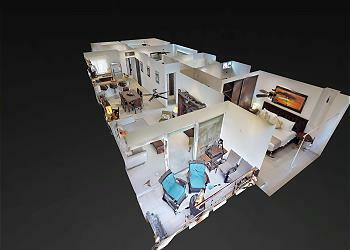 It is a great experience, everlasting summers and warm winters, packed with good memories, in a property that inch-by-inch is full of advantages and comfort. Fabulous apartment. 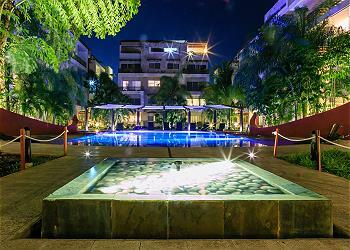 Located in Magia, one of the best projects of Playa del Carmen. Just steps from the beach and 5th avenue. New, Comfort & Safety. This incredible Garden House has a contemporary style, 2 bedrooms and 2 bathrooms. A fully equipped kitchen with a granite bar, dining room, satellite TV, DVD, laundry room and terrace with views and access to the huge pool and the Caribbean Sea. 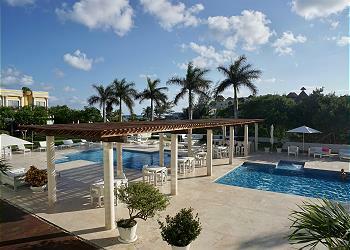 CARIBBEAN SEA CONDO: 3 BEDROOMS ALL IN SUITE- SABBIA CONDOS AMAZING BUILDING WITH ENORMOUS POOL ,JACUZZI, GYM & PLAY ROOM. IDEAL FOR FAMILIES & CHILDREN.